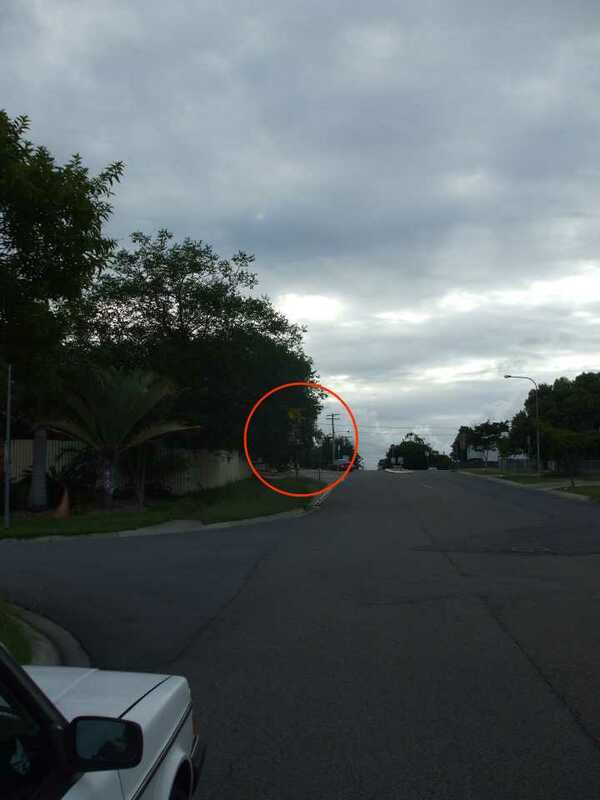 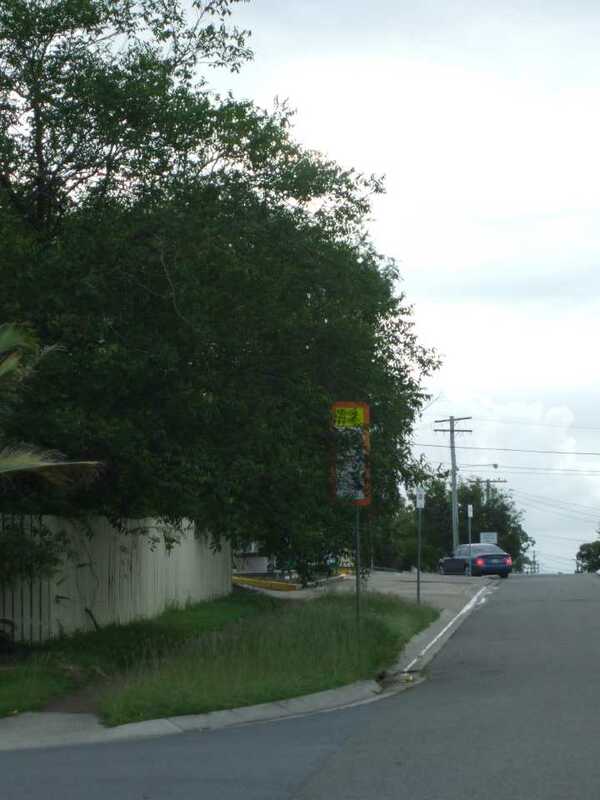 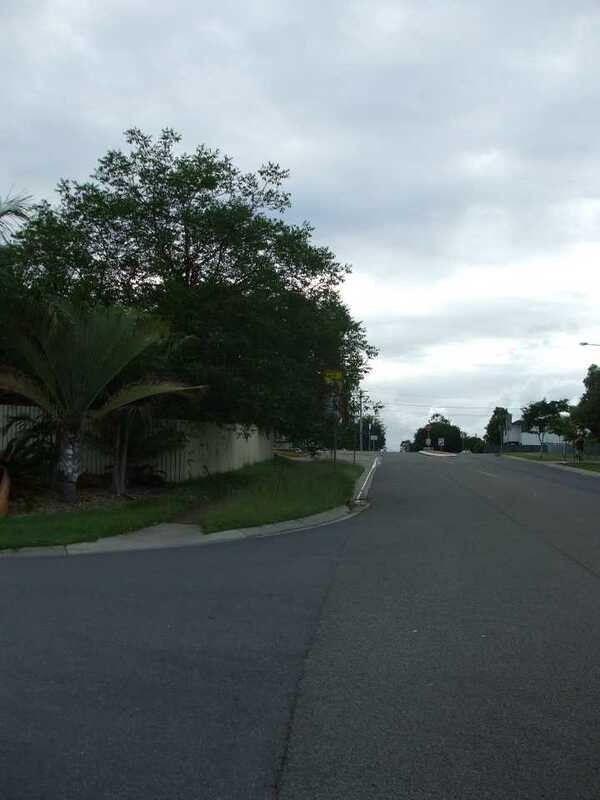 The Queensland Government have just spent some $20,000.00 on two new flashing light speed zone signs for the Carina State School Creek Road Frontage. 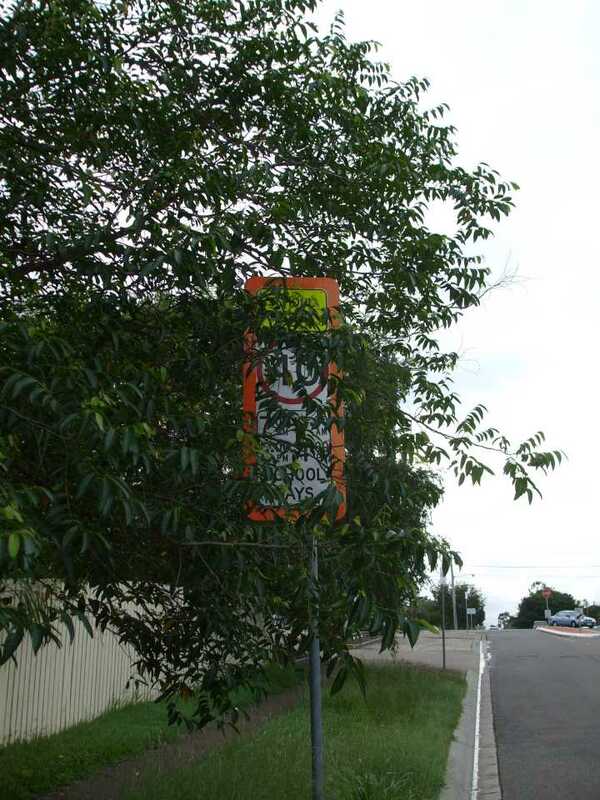 Unfortunately those signs do not comply with Australian Standards and the intentions of the Manual of Uniform Traffic Control Devices. 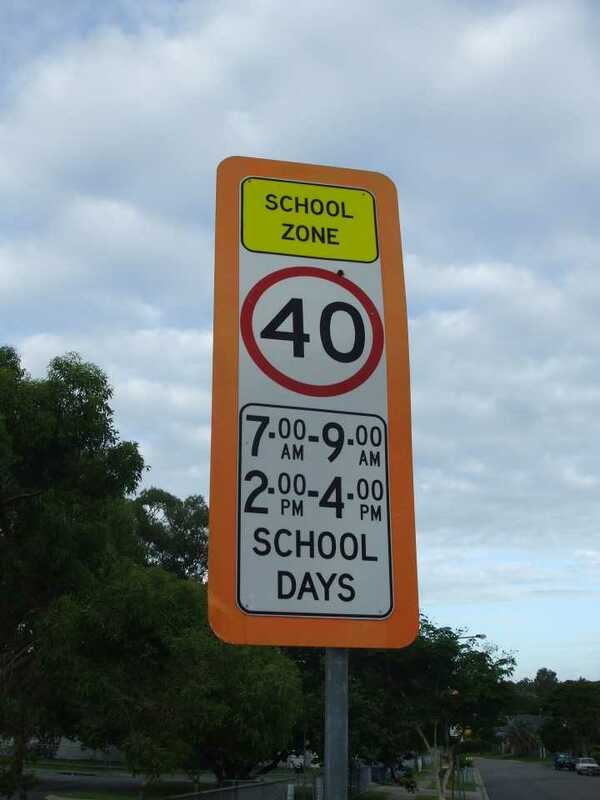 The Manual never shows "00" nor "am" nor "pm" after the starting time. 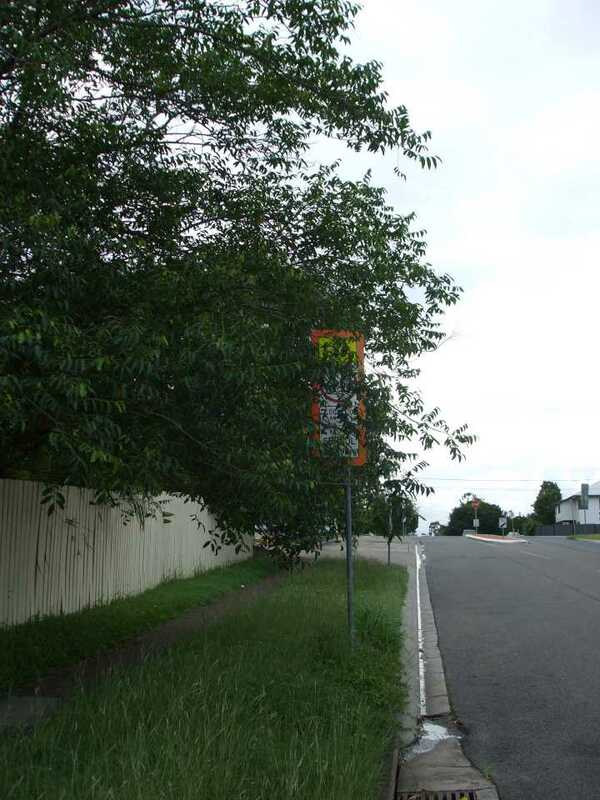 These photographs were taken on Sunday 7 March 2010 in Cuthred Street, Carindale. 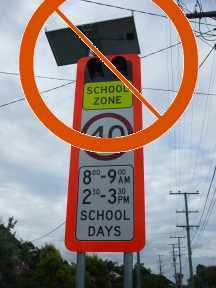 All this within a 100 or so metres of a $10,000.00 top of the range flashing sign. 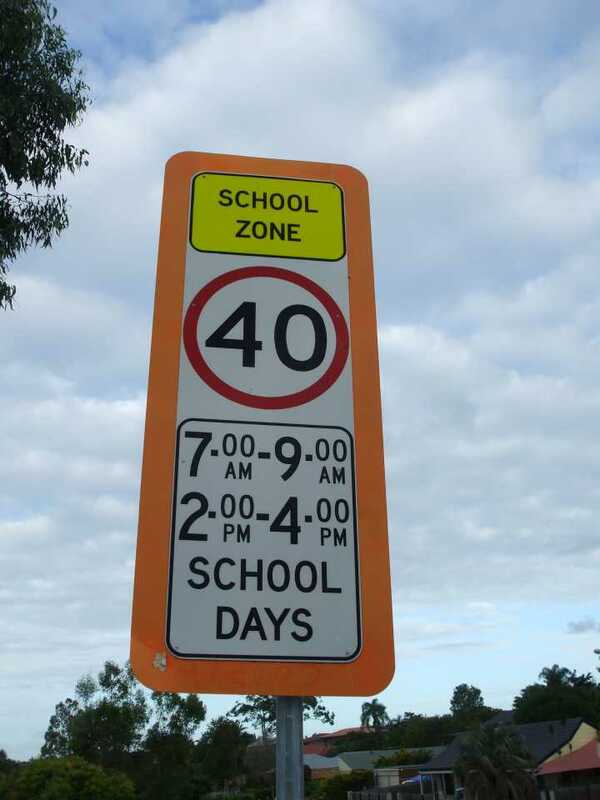 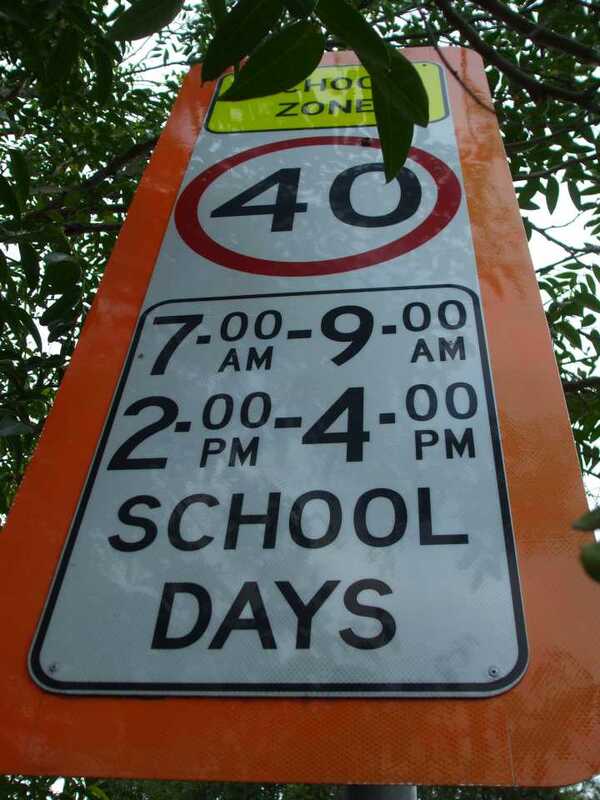 So much for uniformity of times, compliance to design standards and maintance (visability) of signage and the safety of school children in Brisbane / Queensland.